The lineup for the preeminent industrial and darkwave festival Cold Waves, has been announced. This year's lineup includes Ohgr (featuring Ogre of Skinny Puppy), Meat Beat Manifesto, Front Line Assembly, Lead Into Gold, Cocksure, Die Krupps, Actors, and more. 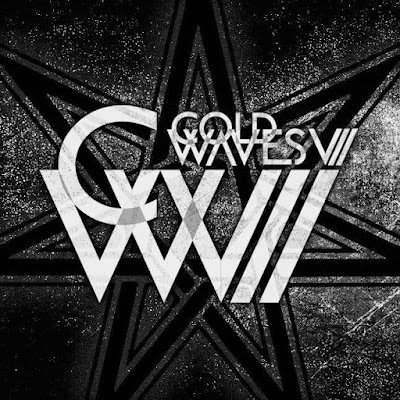 Cold Waves takes place in three different cities this year: September 13 - 15 in New York at Irving Plaza and Gramercy Theater; September 21 - 23 in Chicago at Metro and Smart Bar; and September 27 - 29 in Los Angeles. The single day lineups will be revealed on Tuesday, April 3rd and tickets (three day passes, VIP passes, and single day tickets) will go on sale this Friday, April 6th. For all the details on Cold Waves, head over to the official site.